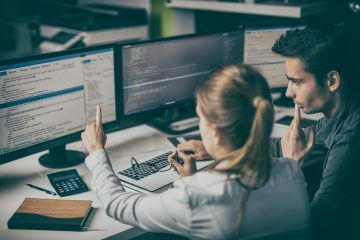 In the modern business environment, the ability to effectively communicate with colleagues both inside and outside of your department is a challenge with which companies of all sizes struggle every single day. 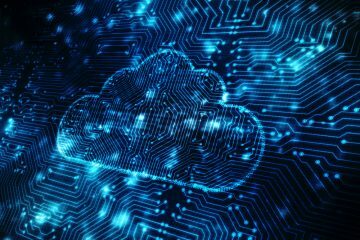 Slack is a relatively new and powerful communication tool that helps solve this common problem for the modern organization. By bringing together various services into a single communications platform, Slack makes it easy to communicate with your team, as well as others within your organization. And by combining Catchpoint’s innovative alerting capabilities with Slack, you can keep your teams notified and up-to-date as to the status of your critical online applications. Slack integrates many communication channels into an easy to use cross-platform (iOS, Android, Desktop App and browser based) tool. The ultimate goal is to eliminate the need for e-mail conversations and make all your conversations, notifications, and shared resources searchable by all members of the team. 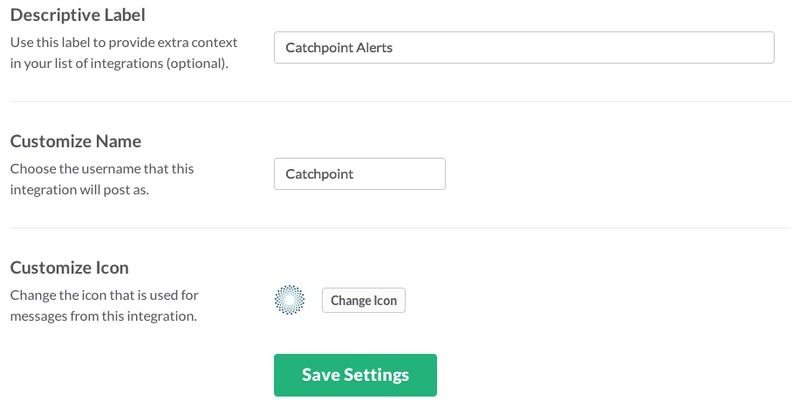 And with the Catchpoint Alert API, you can easily send custom alerts directly to the Slack platform so that all essential team members can view them. Here now is a step-by-step guide to getting your Catchpoint/Slack integration up and running. 1. First create an Incoming WebHook. In the Slack portal add a new Incoming WebHook. Select an existing channel or create a new one for Catchpoint Alerts. 2. In the next step you will be provided with a Webhook URL. 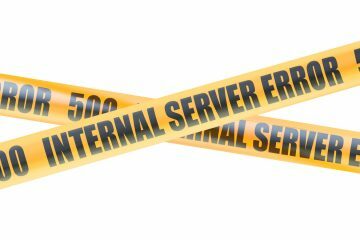 You’ll need this when configuring the CatchPoint Alert Push API. Add a Descriptive Label, enter a username that Catchpoint will post as, and also use a custom icon to easily identify Catchpoint Alerts. 3. Congrats, your Slack configuration is completed! But there are still some steps necessary to set up the API. 5. In the Alerts API section, paste in the Webhook URL that was provided when you created your Slack Webhook. 6. The Alert format you need to choose is ‘Template.’ Click ‘Add New’ and you will be taken to the ‘Edit Template’ window. 7. Give the template a name and set the format to Text. 8. The template format must follow the Slack guidelines. At a minimum, you need to include a #channel and text. 9. The text value can include Catchpoint Alert API macros that will allow you to customize the Alert content. 10. Save your template and save the API configuration. 11. 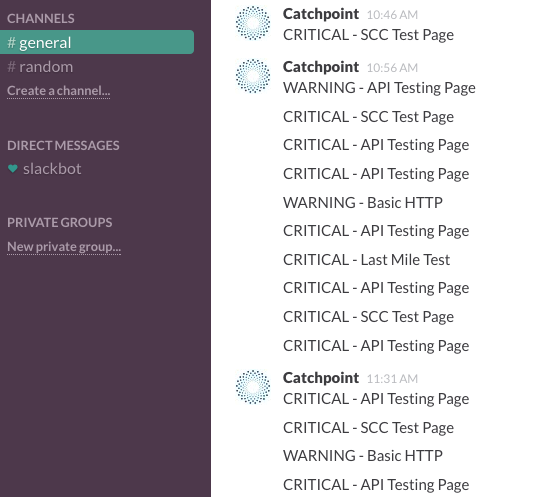 If you have any alerts configured on your tests, you will now see Catchpoint alerts appear under the specified #channel in Slack.